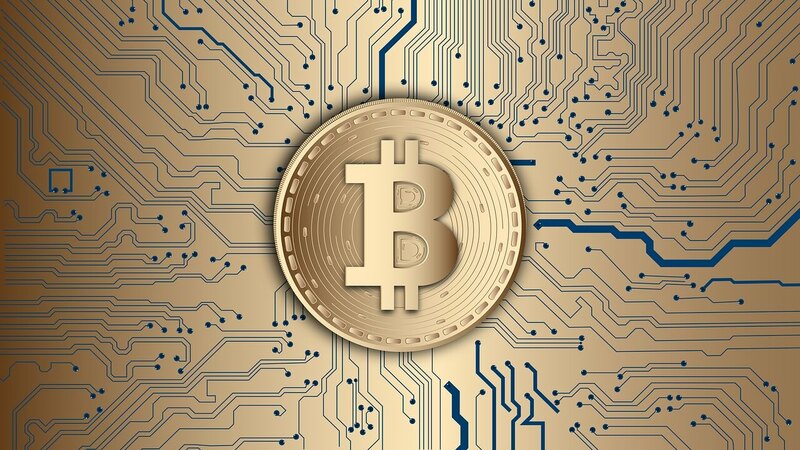 Many times, you might have seen stunning, visually appealing and feature-rich website over the web and you think this is ranking well on all the major search engines. Sometimes, your perspective might be wrong in this context. The website which is appealing not necessarily be SEO optimized. Search engines like Google, Bing and Yahoo always rank the website which has the capability to compel users towards it. No matter, it is beautiful or not, but, it must have essential features. So, always contribute your time to enhance the functionality of your WordPress website in spite of maintaining the layout of the same. 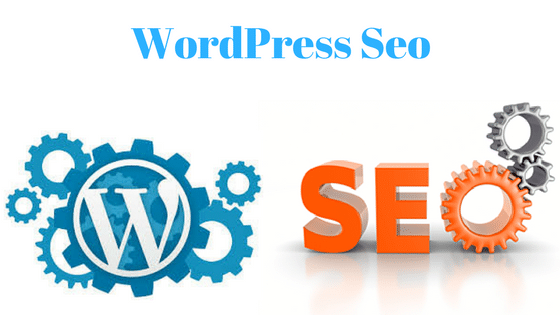 For this, you can also avail WordPress SEO services from a reliable WordPress development service provider. Regardless of pretty design and layout of the website, all the search engines are more focused on quality content, file names, tags and keywords that bring quality customers at a high rate. Therefore, it is important for you to know that for what search engines are curious about. From a long list of SEO optimization tips, we are elaborating the best from them. Permalinks are the URLs of your posts and pages. These are the mediums through which user reaches your website or views a particular page. 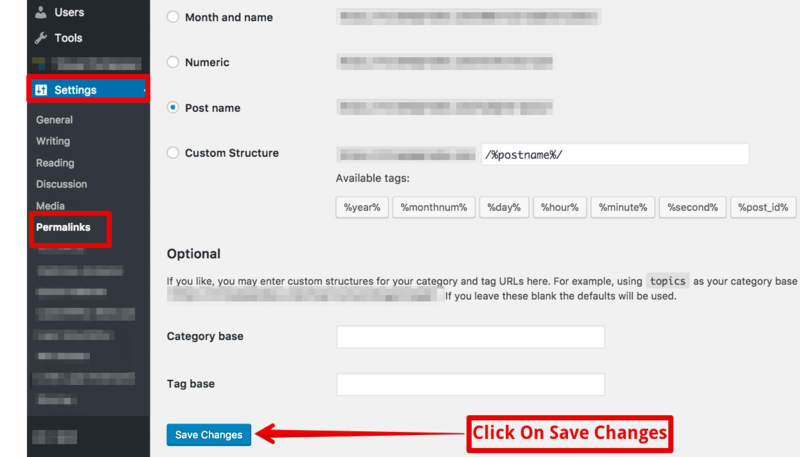 The links should be understandable and short so that they can redirect the users to their specific page. So, it is advised to create short permalinks that ensure relevancy. Make sure the starting four words of your permalinks are relevant because Google majorly cares about these words. Your WordPress website may have numerous pages that individually are not indexed by Google. But, if you create a sitemap of your website, it would be easy for Google to index all the pages in an effective manner. WordPress has a powerful plugin called Google XML Sitemaps which offers the facility to index all the pages of a WP website on Google and other search engines. 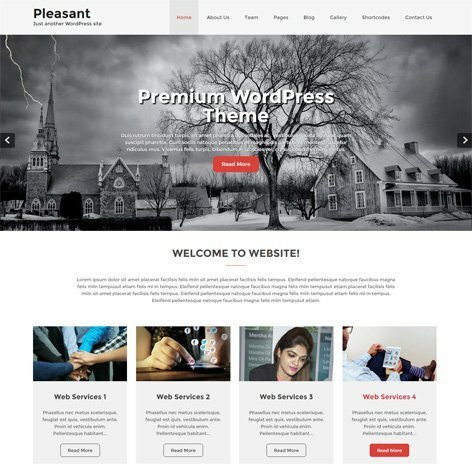 Apparently, WordPress provides a plethora of themes that are widely used to give a robust foundation to a website. 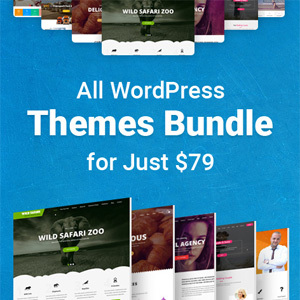 However, all the WP themes are good enough to represent a website and its associated services and products. So, if you want to make the better online presence of your brand, prefer choosing SEO optimized themes instead of ones that look beautiful and aesthetically appealing. These themes are specifically built to make SEO optimization easy and effective with the help of semantic code & excellent loading speed. Mostly, entrepreneurs promote their business to the search engines and not on other platforms. Social media has covered the entire globe today and gained immense popularity among people. Nowadays, the people are active on different social networks, so, it is beneficial to get customers from there. By making your business post and content shareable allows the users to read it deeply and share it to other social platforms to drive more traffic to the website. Integrating social media icons to the website not only increases traffic but also improves the credibility of your website. Being an SEO expert, you must be aware of the significance of adding links to the posts, but you may not know the way to optimize a website in reference to links. For a website, anchor tags and links play a crucial role in attaining top rank on search engines. So, these should be put properly. Links to your post is beneficial. Most of the website owners often forget to interlink their posts with other posts available on the website. Interlinking improves the user experience and also accelerates SEO efforts. While interlinking the posts, make sure that you are adding relevant links and not the other. This is the best and highly beneficial plugin of WordPress which comes handy and accomplishes the search engine optimization practices. These plugins make a WP website SEO optimized and allow users to automatically add the content instead of doing it manually. It gives you the facility to automatically add SiteMaps, Meta descriptions and other SEO related details. You might have heard some other tips and techniques to optimize a business. But, if you will use the aforementioned ones, you will find them the most appropriate when it comes to optimizing your WordPress website. Get ready and implement the described techniques by taking help of WordPress experts.